This pair of Diamond Essentials 18kt Rose Gold Stud Earrings is the perfect piece for adding a touch of sparkle to your daytime looks. 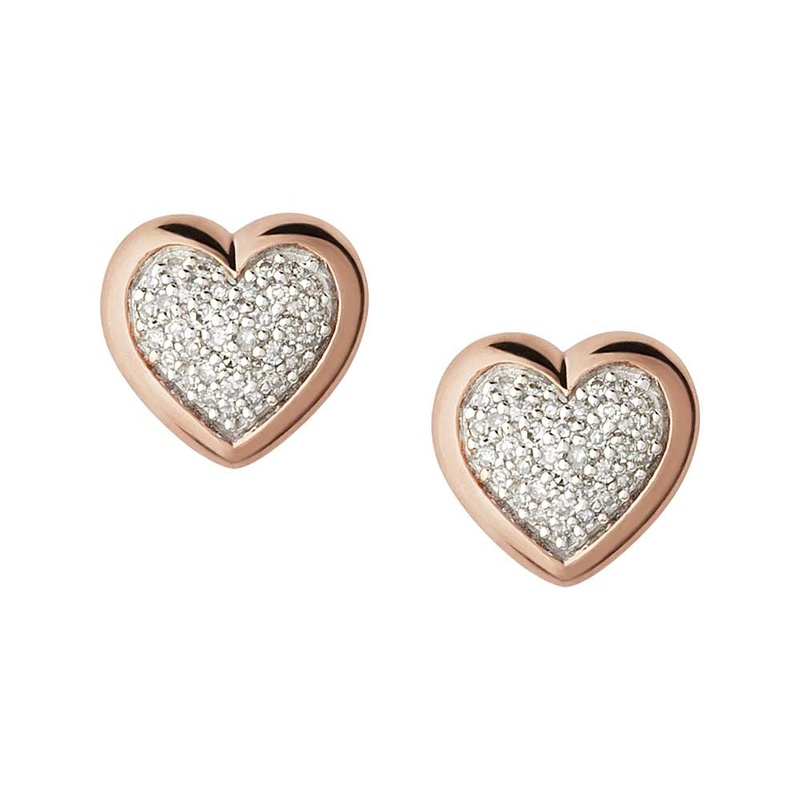 Elegantly crafted rose gold vermeil studs are filled with dazzling micro-pave diamonds, guaranteed to make your heart skip a beat! Wear on their own for a casual glamour or style with the matching necklace and bracelet to complete the look.